Hi, this is Brent White. 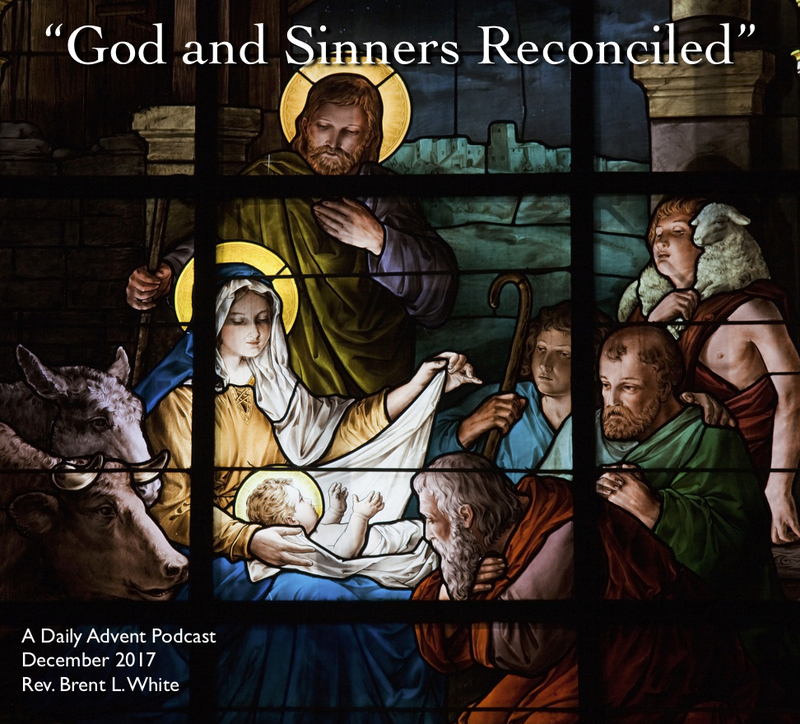 It’s December 20, 2017, and this is Day 18 of my series of Advent podcasts. You’re listening to the Vince Guaraldi Trio and their version of “What Child Is This?” from the A Charlie Brown Christmas, from 1965. Isn’t that a funny thing to say? God forbid missionaries go somewhere to proselytize! How do we respond to this? First, I hope that even though Dr. Foster’s parents were medical missionaries they were in China not simply to provide medical relief but also to bear witness to the love of God in Jesus Christ. I’m sure that whatever Methodist mission board or agency back then commissioned them to their work did so, in part, with the conviction that non-Christians—in China or anywhere else—need Jesus Christ in order to be saved. And that this medical mission work would facilitate opportunities to spread the gospel. For all I know, Dr. Foster’s parents shared this reluctance name the Name in whom they did their good deeds of the gospel—I hope not. But if so, they probably at least felt guilty about it! As if saving souls is not a sufficiently worthy cause to devote one’s life to! Which is funny because, if the gospel is true—and we have only this one life to convince people of the truth of the gospel so that their sins can be forgiven, they can be reconciled to God, and they can have eternal life—then we may rightly wonder if any cause other than saving souls is sufficiently worthy to devote one’s life to! Am I crazy to say that? I mean, Dr. Foster wanted to emphasize his parents’ compassion—after all, they did so much good work to relieve people’s suffering in this world. But what about their potential eternal suffering… in hell? Apart from a saving relationship with God through Christ, everyone is destined for hell—everyone deserves hell; everyone deserves God’s judgment; everyone deserves God’s wrath. Why? 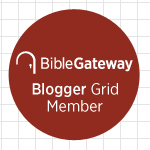 Because our sins have separated us from a holy God. Apart from Christ, we are helpless to save ourselves! If these missionaries—or any other Christian, for that matter—ignored the world’s need for salvation from sin—even while meeting every other conceivable need—how compassionate would they really be? Jesus makes this same point in the gospels: Remember the four friends who carry their disabled friend on a mat to see Jesus, so that Jesus can heal him? The house where Jesus is teaching and preaching is so crowded that they can’t get through the door. So they instead go up on top of the house, break a hole in the roof, and lower their friend down through the hole, to Jesus—so that he can heal him. Of course it’s easier to say “your sins are forgiven,” because that’s a spiritual reality that no one can prove or disprove. So Jesus performs the physical healing to prove that he can perform the spiritual healing. Clearly, however, one is more important than the other. Jesus places the priority on spiritual healing, which happens when we place our faith in Christ—who forgives our sins and gives us new birth. Obviously, we should follow the Lord’s example! During this season of gift-giving, to say the least there is no greater gift that anyone can receive than the gift of eternal life in Christ. Oh, dear friends, how is God calling us today to share that gift with others? 1. H. Eddie Fox and George E. Morris, Faith Sharing (Nashville: Discipleship Resources, 1998), 56. This entry was posted on	December 20, 2017 at 10:21 am	and is filed under Uncategorized.